Buy my record at your local record shop. 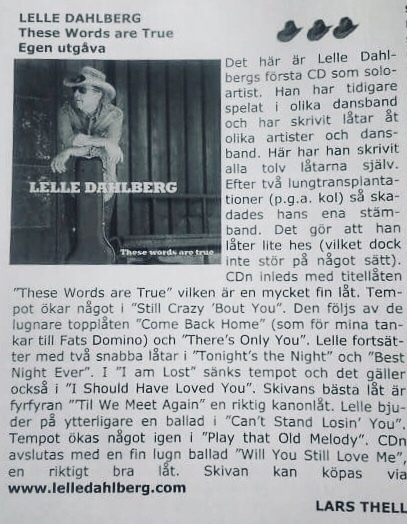 A review in No depression. 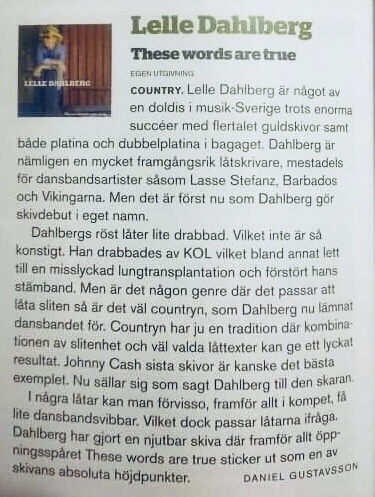 Read reviews in the SCC and in Ung tro (Swedish). 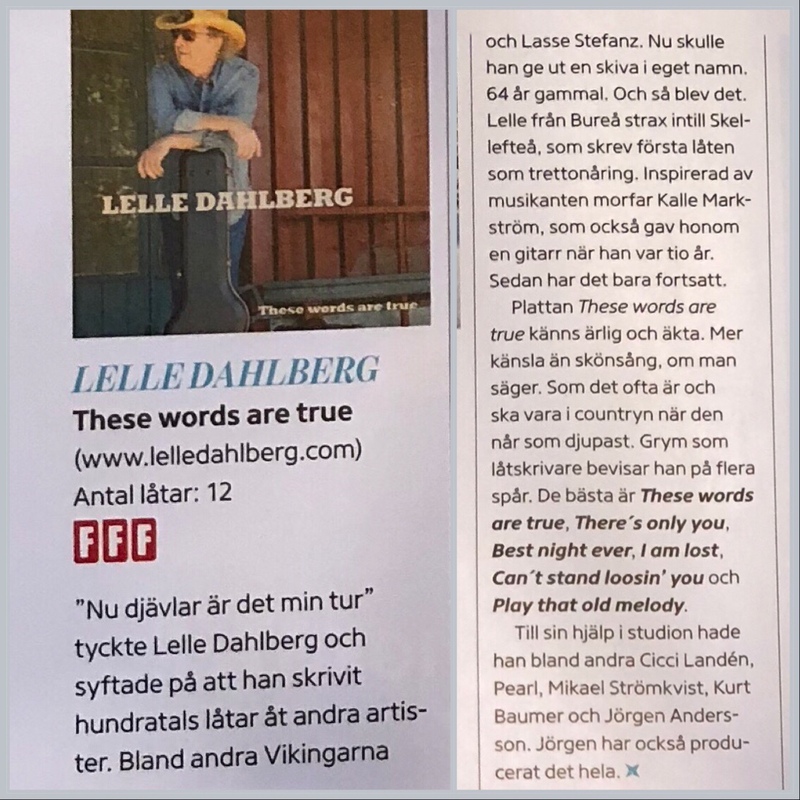 Reviews in Får jag lov here (Swedish) and Lira here (Swedish).